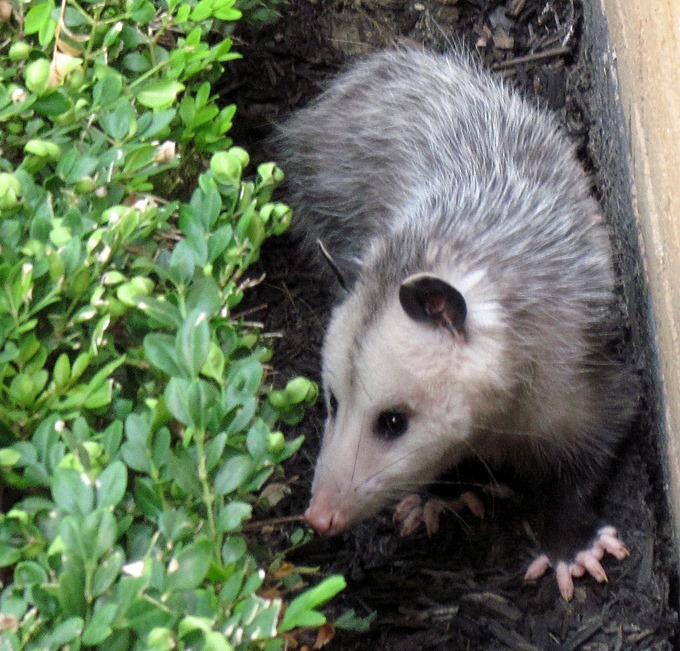 Of all garden pests, the opossum – or possum as it is known to many – is one of the most persistent. There are as many suggestions for how to get opossums out of the garden as there are gardeners, and as with many pest control measures, each one should be researched thoroughly before use to see what the potential risks are. 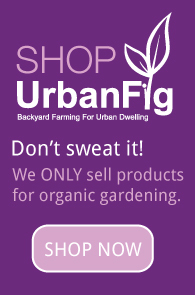 Unfortunately, though there are quite a few chemical repellents on the market, they just don’t work consistently. (Don’t take my word for it, the University of California agrees.) If you do opt to try a repellent of this type, look for one that offers a money back guarantee and then hope you don’t have to take them up on it. Under no circumstances should you use the old home remedy of using mothballs to run the possums off. Mothballs are toxic and they will leech toxicity into the soil. They don’t even work consistently, so the risk isn’t worth the reward. A motion activated sprinkler device may serve as a good deterrent, but studies have shown that they may not do much to deter opossums that have already become regular visitors to your garden. Though not an aesthetically pleasing option, a fence made of wire mesh / chicken wire is one of the best of all deterrents, especially if that fence is at least 4 feet tall. For best results, about 12 inches of the wire mesh should be left hanging loose on the side away from the garden, without any form of support. This will make it incredibly difficult for the possum to climb the fence and make it up and over. A no kill trap might be an easy solution, but some states – California being one – have laws that prohibit the relocation of opossums without a special permit. For this reason, along with your own safety. it is recommended that any live trapping of opossums be done by professional wildlife removal experts. How about if you just grab a 9mm and shoot it?